We wonder if Wednesday’s budget announcement from George Osborne will be another tsunami of politically motivated but disjointed ideas rather than a meaningful budget that delivers support and confidence for SMEs. We would like to see a permanent relaxation of RTI for small businesses that struggle with the administration and are likely to suffer penalties when the reporting rules are enforced. Other accountants have said that where their clients do require funding, they would like more accessible and cheaper finance from lenders, particularly the banks. One comment was that further thought needs to be given to how SMEs can raise finance, as nothing this Government has done so far has been any good! A tax on spending is already high so why not reduce taxes on earnings? There is a belief that by doing so tax compliance would improve, and tax revenues might improve as well. 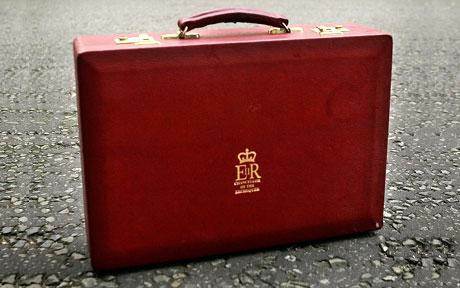 What would you like to see in this year’s budget that will help your business grow and develop? Join our discussion below.